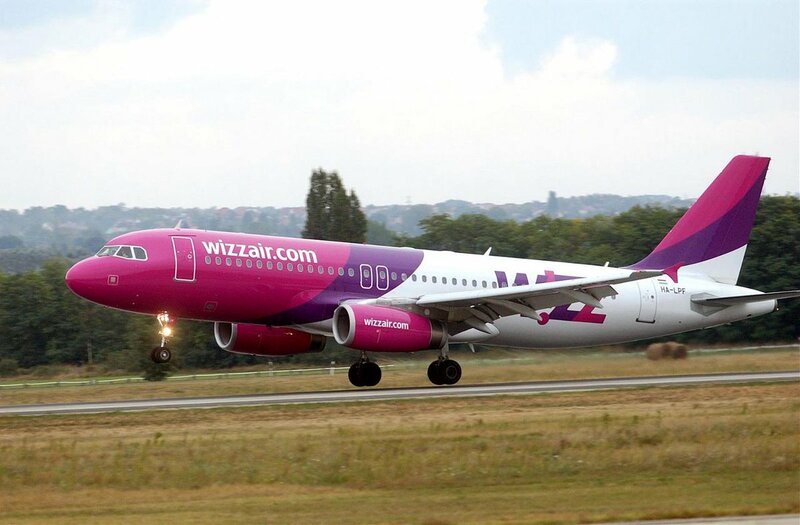 One of Europe's fastest growing airlines, Wizz Air has today announced a new route connecting Palanga with Dortmund starting 21 April next year. This will be the first-ever connecting these two cities and will operate twice a week, on Wednesdays and Sundays with introductory fares starting at €9.99 and that even allows a free carry-on bag allowance of up to 40x30x20cm. Palanga is an inviting spa and holiday resort on the shores of the Baltic Sea that is growing in popularity and has a large selection of hotels, campings and also white, sandy beaches with dunes and clean air. There are numerous restaurants, cafes and discos, it is a lively resort and has something to offer everyone. Dortmund, located in the state of North Rhine-Westphalia, is at the heart of what was once Germany’s major industrial region. For centuries, this region, known as home to a thriving coal and steel industry. Today, the city has reinvented itself into one of Germany high-tech hubs and has an exciting and varied cultural and restaurant scene. It isn't exactly a prime choice for the tourist, but the city and the region has a lot to offer the casual visitor, it has developed into a modern and cosmopolitan metropolis and is considered to be the shopping centre for the entire region. Not only people from the city and neighbouring counties shop here - as the main centre of the eastern Ruhr retail companies provide a total of about 2 million people. The “Westenhellweg” is the place to be, with a variety of shops for all tastes. Today’s announcement follows the recent addition of two other exciting destinations to Wizz Air’s Lithuania network: recently the airline started new routes, connecting Vilnius with Lviv in Ukraine and Kaunas with Turku in Finland. Wizz Air is also expanding its Dortmund network with such recent additions as Vienna and Tirana. Wizz Air’s first Palanga flight took of 2016 connecting Lithuania’s “summer capital” with London Luton. During that time WIZZ carried more than 150,000 passengers on its low fare routes to and from Palanga. Wizz Air now offers a total of 32 low-fare routes to 18 countries from its three Lithuanian airports, Vilnius, Kaunas and Palanga, providing affordable access for both business and leisure travelers across the Europe.